Updated Monday October 22, 2018 by Dileepa Wijayanayake . 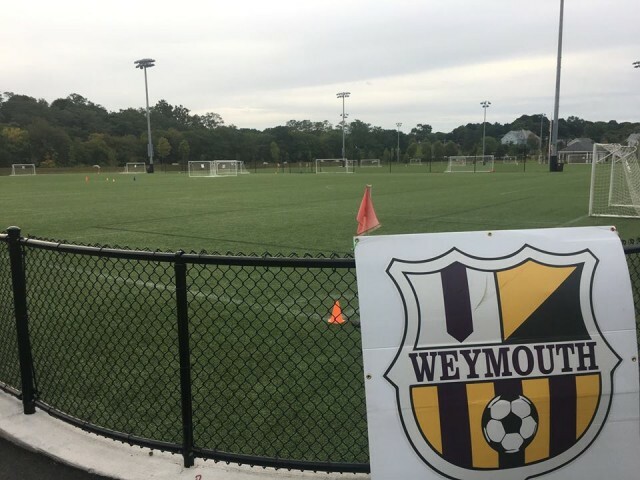 All WYS games are played at Lovell Turf Fields, located at Pingree primary school in Jackson Square, Weymouth. If you have any questions, please go to the Contact Us page and email the appropriate Weymouth Youth Soccer contact. For other programs such as Travel soccer and WUFC, please email their program registrar.